Music Comment: Download: Fly Boy & Star Boy are set to make our break a remarkable one as the highly raved about single, “ For You ” gets premiered. 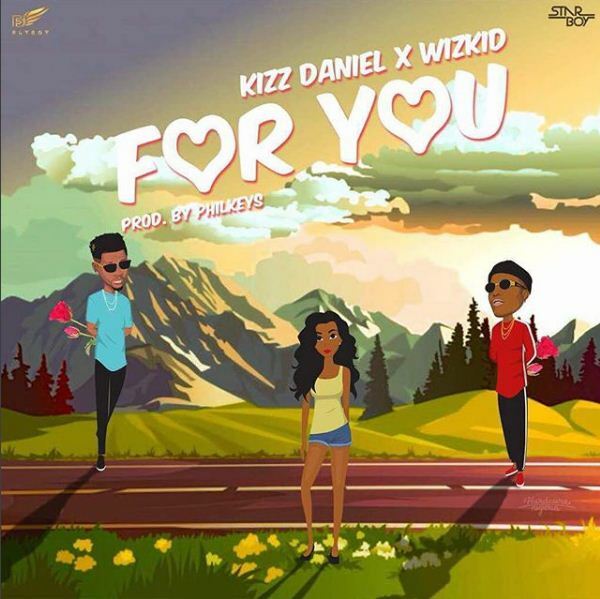 On this Philkeyz produced record, Kizz Daniel and Wizkid bring in exceptional performances on their delivery and vocals. How about the lyrics?… Certainly it’s a thumbs up and the beats by Philkeyz? Superb! Listen and Enjoy!